Dr. James C. Collyer is a board-certified dermatologist who received his training from Northwestern University in Chicago. 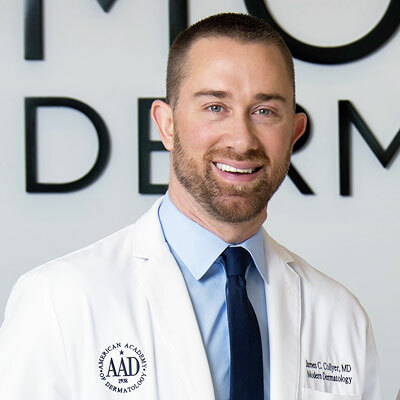 He has been a dermatologist in the Seattle area for 10 years, is a Clinical Assistant Professor at the University of Washington Division of Dermatology and finished as the highest-rated Dermatologist in King 5 News’ Best of Western Washington in 2013 and 2014. In 2017 he was also named a Top Doc by Castle Connolly nationally. Being academically trained, he has authored several scientific articles and book chapters and lectures both locally and nationally. 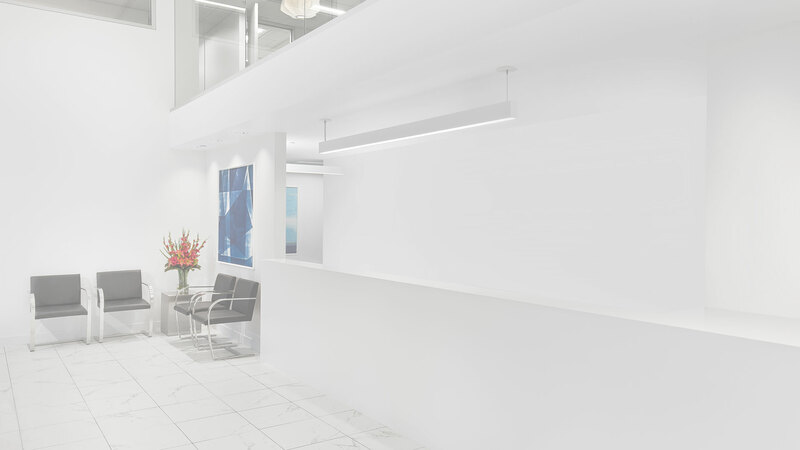 Within Dermatology he has a particular interest in men’s skin health, cosmetic dermatology, lasers/light therapy, sclerotherapy, skin surgery and psoriasis. As an Eagle Scout and having grown up in Colorado and New Mexico, Dr. Collyer is an avid fan of the outdoors and snowboarding. You might also find him at a Seahawk’s or Sounder’s game (being the sports nut he is), hanging out with his family (the youngest of seven children), traveling or babbling something in Dutch.